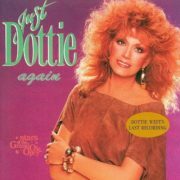 In in the early 60’s Dottie released her legendary hit Here Comes My Baby Back Again. 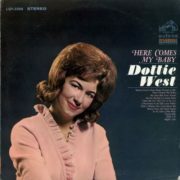 This composition entered the top ten most popular singles of the country and brought West her first Grammy for Best Female Country Vocal Performance in 1965. 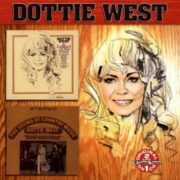 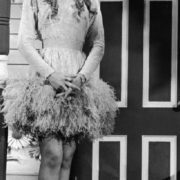 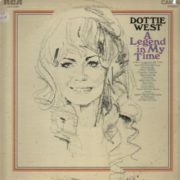 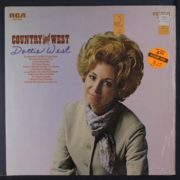 At that time, the country was sung almost exclusively by men; Dottie became a kind of inspiration for a number of future performers like Lynn Anderson, Crystal Gayle, Barbara Mandrell, Dolly Parton and Tammy Wynette. 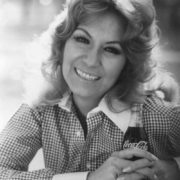 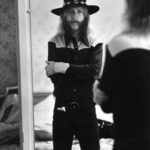 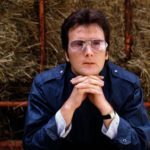 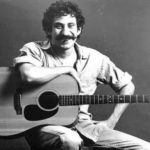 In the early 70’s, West wrote the most popular promotional composition for Coca-Cola – Country Sunshine. 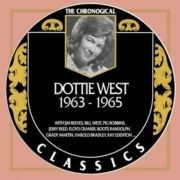 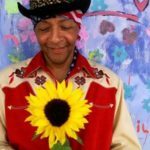 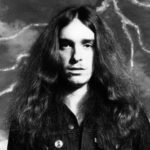 West wrote and recorded more than 400 songs for three decades. 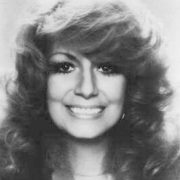 The late sixties and early seventies were especially good to her. 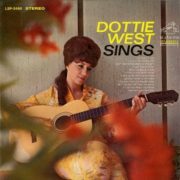 She also recorded a duet album with the top male star of the day, Kenny Rogers. 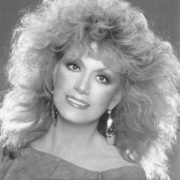 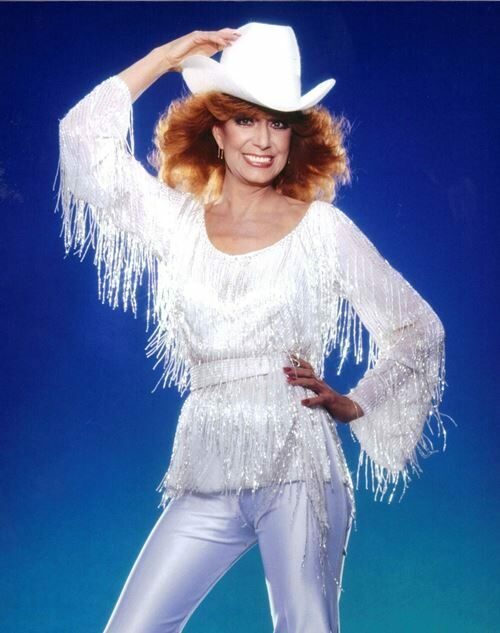 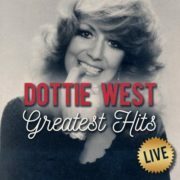 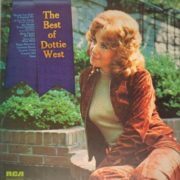 Dottie West died on September 4, 1991 from severe liver and spleen damage she got in a car crash. 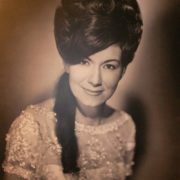 Her funeral was attended by hundreds. 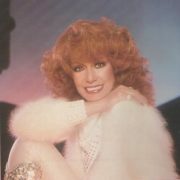 West was portrayed by actress Michele Lee in the TV biopic Big Dreams and Broken Hearts (1995). 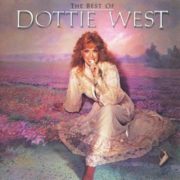 In 2000, West was honored with the BMI Golden Voice Awards with the Female Golden Legacy Award. 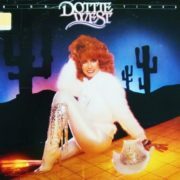 She was the second woman to win this type of BMI award.